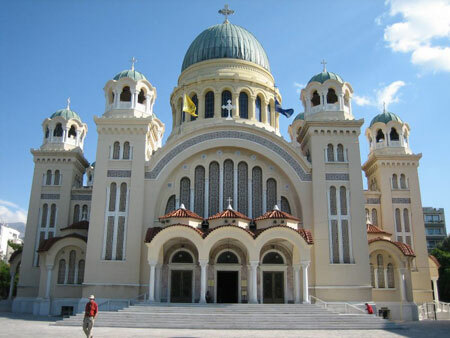 The Greek Orthodox Church a Christian denomination. It is the largest one in Greece and among Greek people worldwide. It shares a common cultural tradition whose liturgy and is also traditionally conducted in Koine Greek, the original language of the New Testament. Greek Orthodox Church Facts for Kids. Kiddle Encyclopedia.